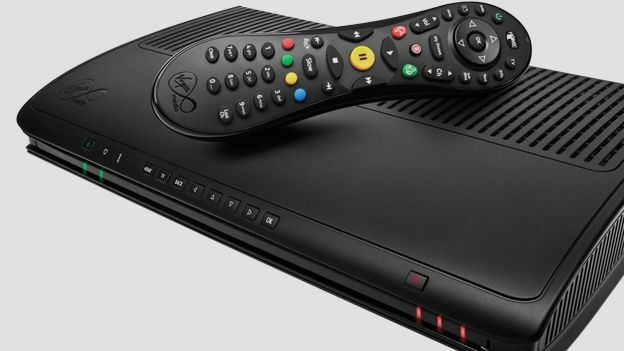 Virgin Media may not quite have the same HD offerings as rival Sky, but its growing range of channels has improved even more today as they have announced both TCM and Cartoon Network are in for an HD upgrade. HD channels now total 39 for Virgin Media XL TV subscribers, who get these as part of their package, unlike Sky customers who have to hand out an extra tenner a month for some High Def goodness. TCM will show a mix of films and TV series with awesome World War II series Band of Brothers, gritty western Deadwood and bicep fuelled 300 all in the schedule for HD viewing. Cartoon Network will look to get you're kids addicted to HD at an early age with daily HD marathons full of child friendly tele like Ben 10 and Star Wars: The Clone Wars. Virgin is also adding some interactive games to its arsenal for some remote controlled family fun. Looks like the kids can get used to HD before the 4K revolution begins in a few years.